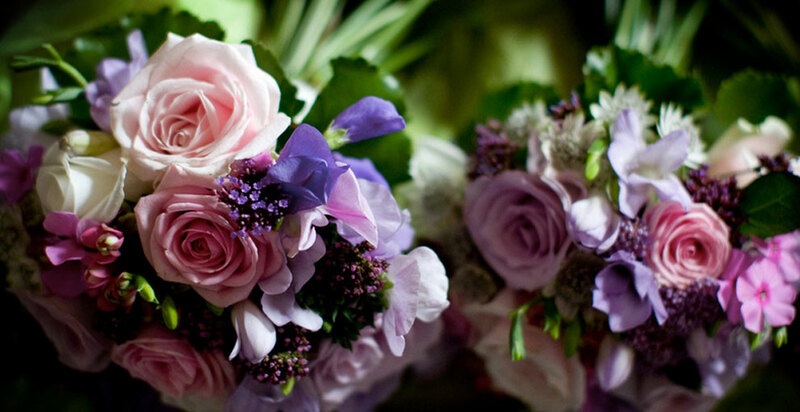 Some days in our lives are life changing special days. 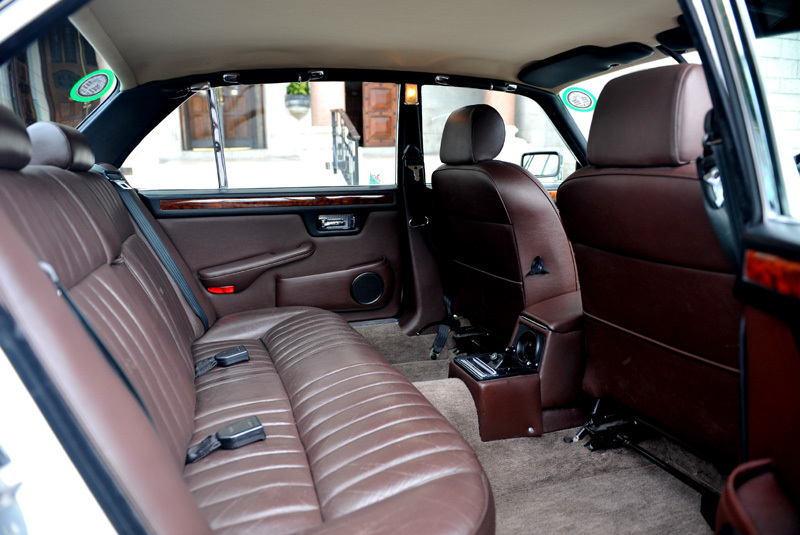 You want both the experience and memory of such days to be perfect. 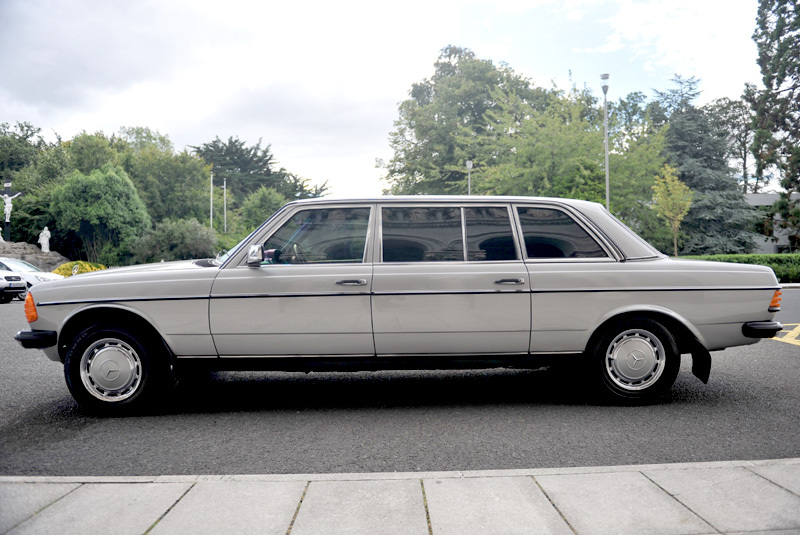 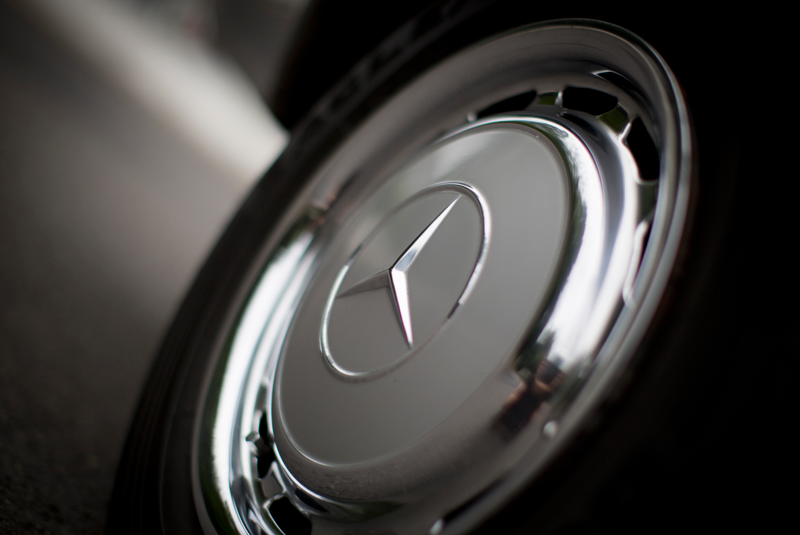 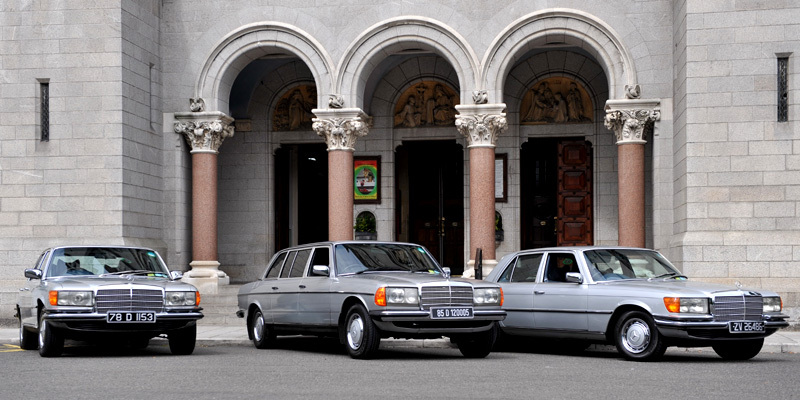 For over a decade Big Day Cars have been dedicated to excellence through quality and reliability in providing a professional and courteous Chauffeur Drive service. 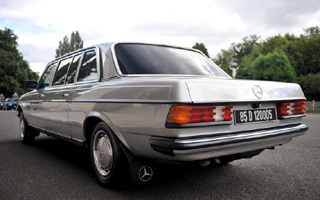 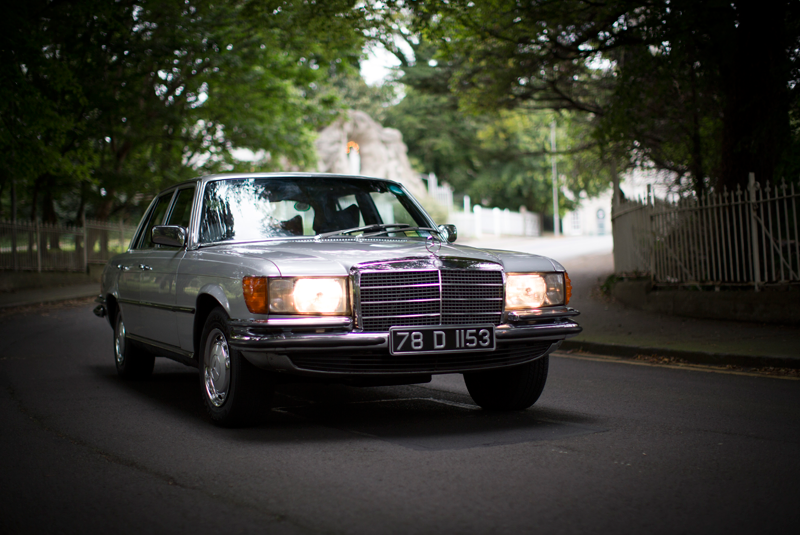 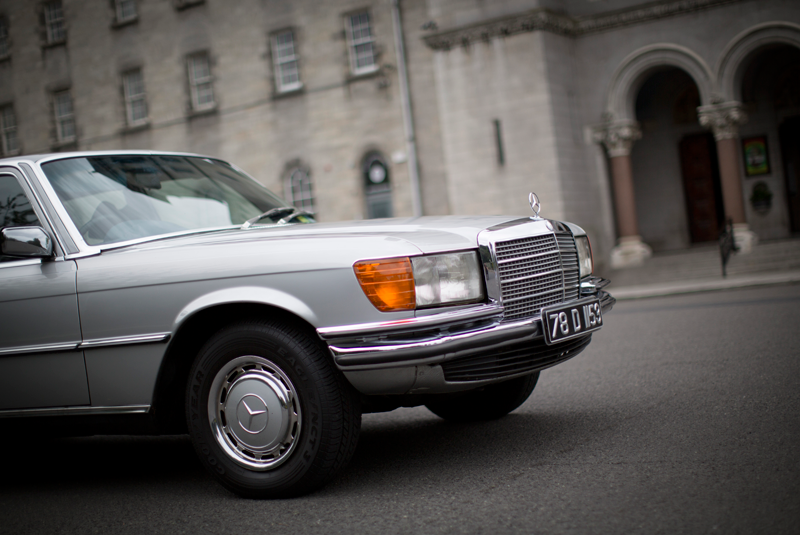 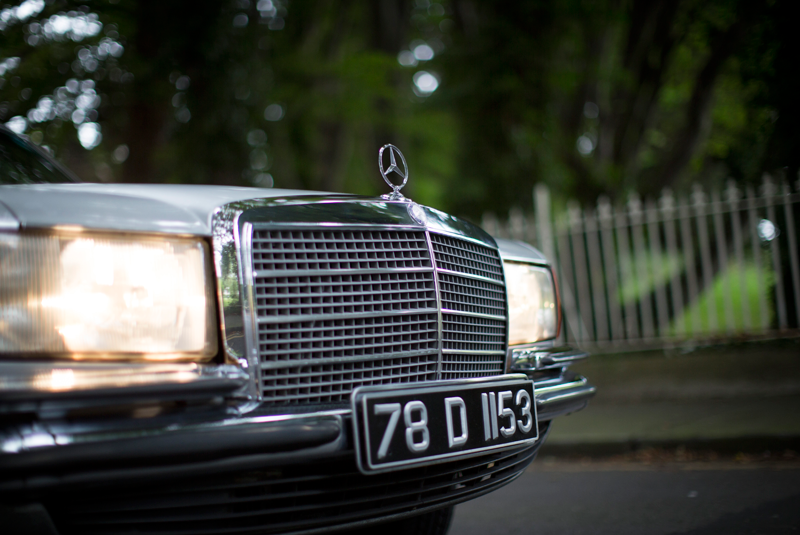 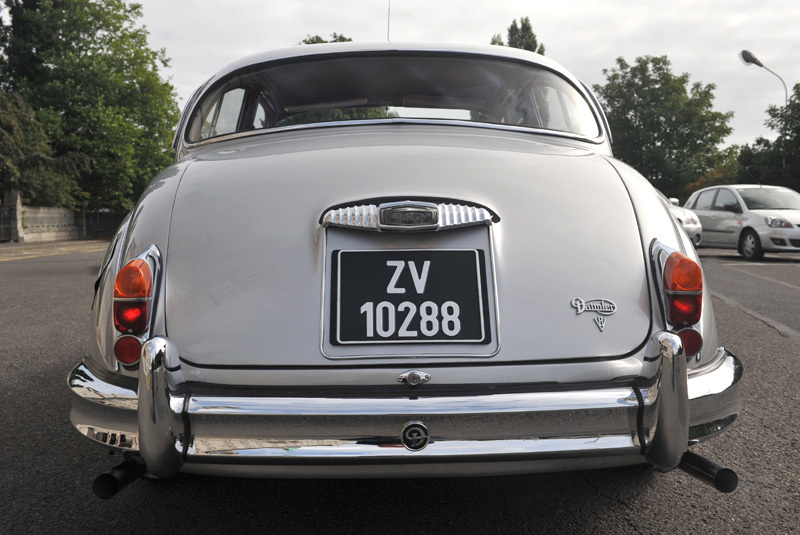 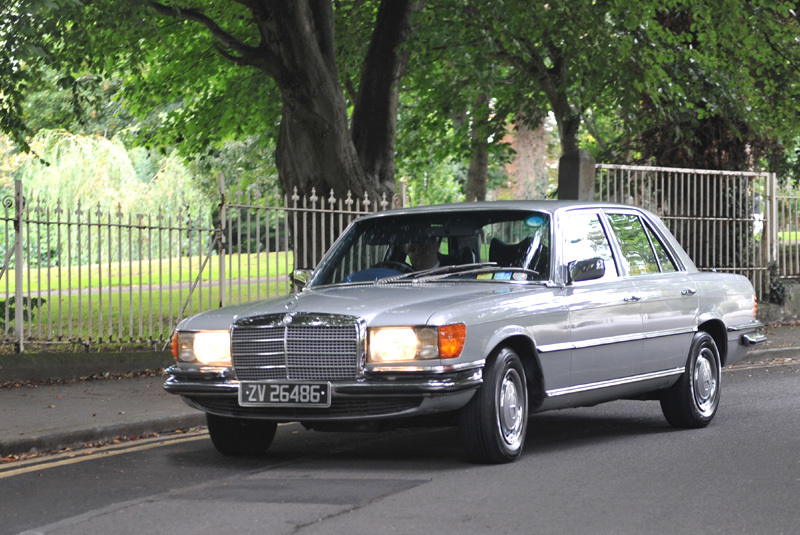 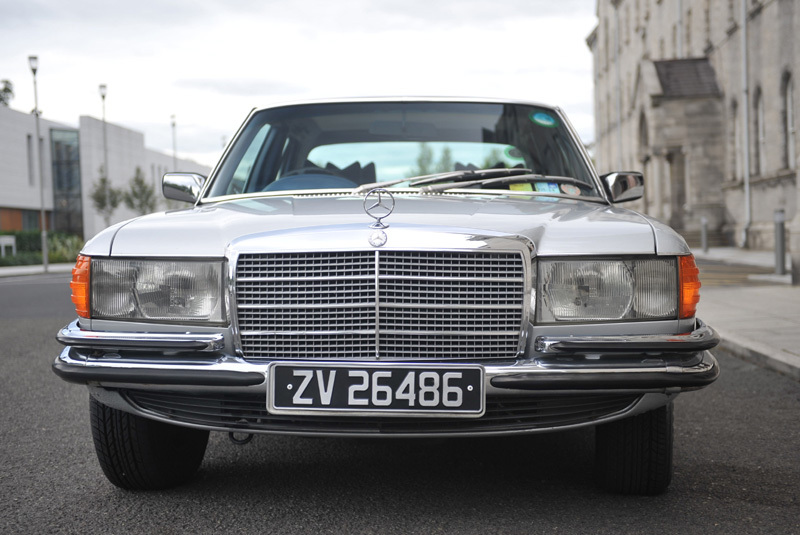 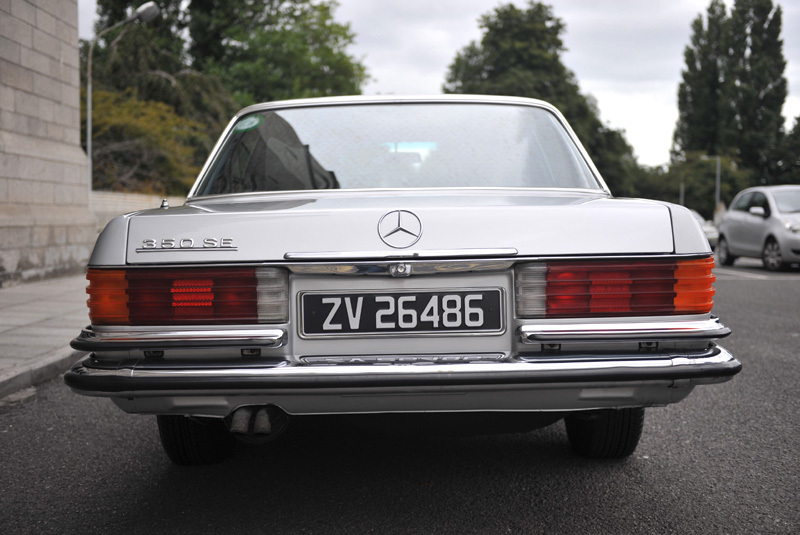 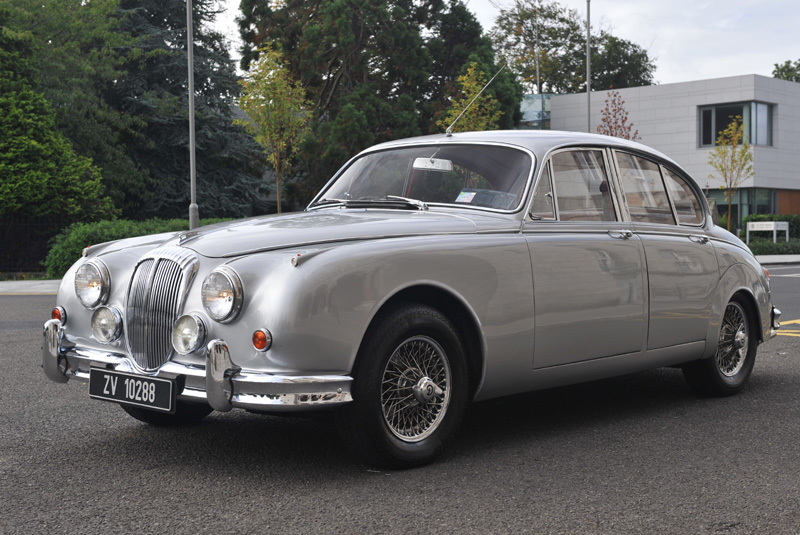 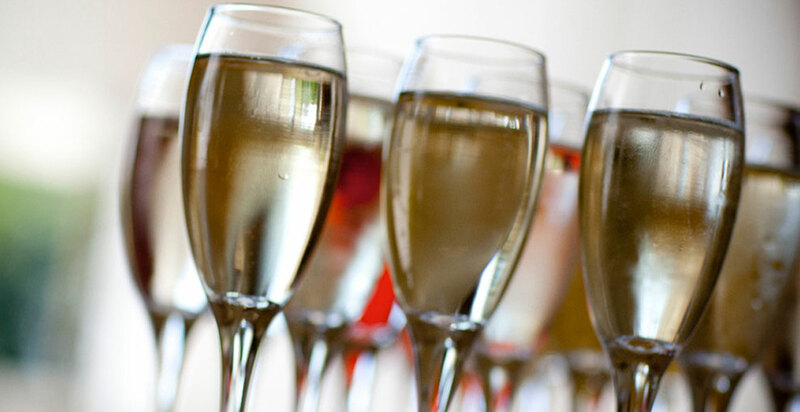 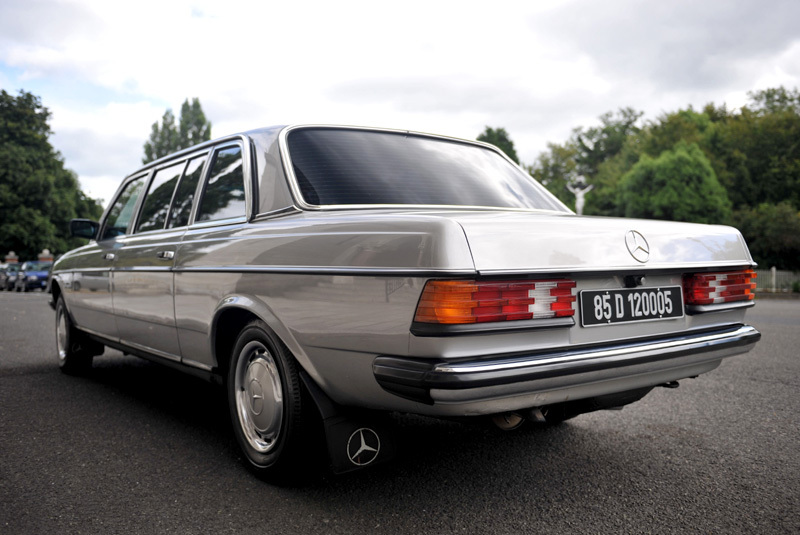 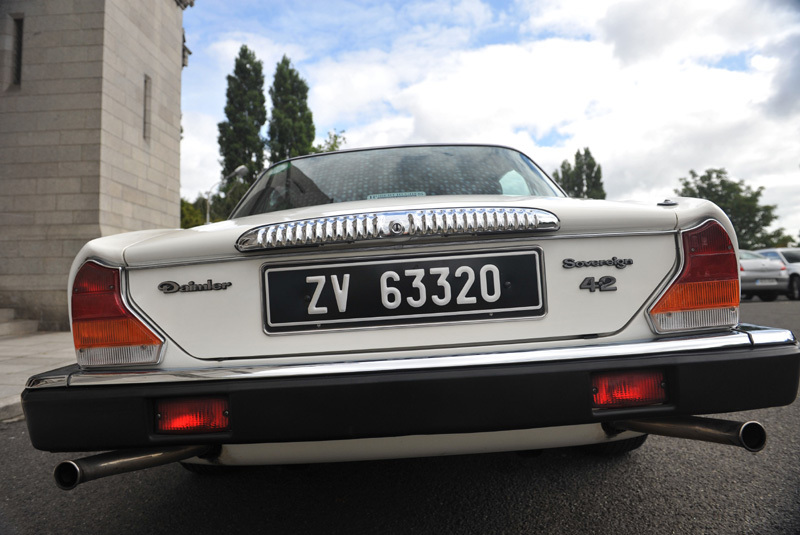 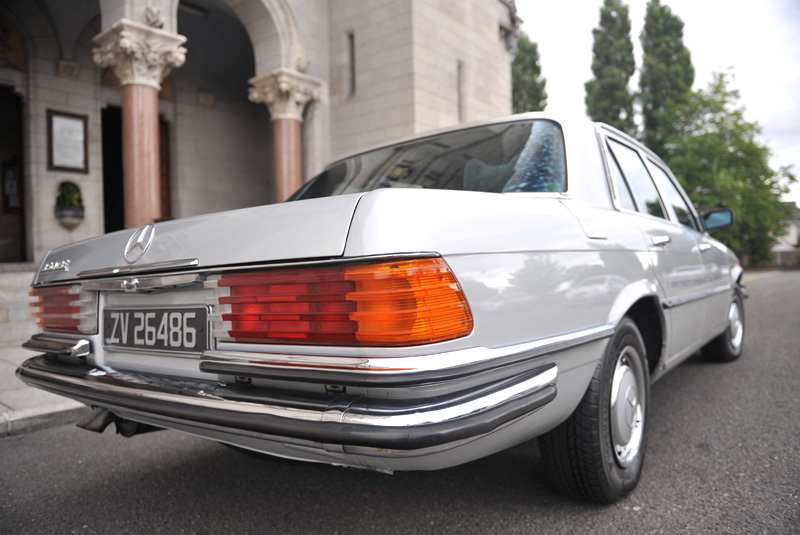 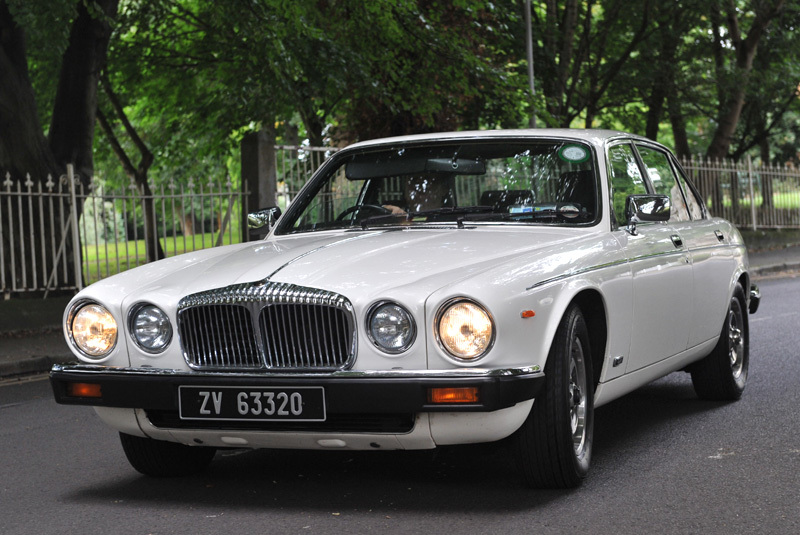 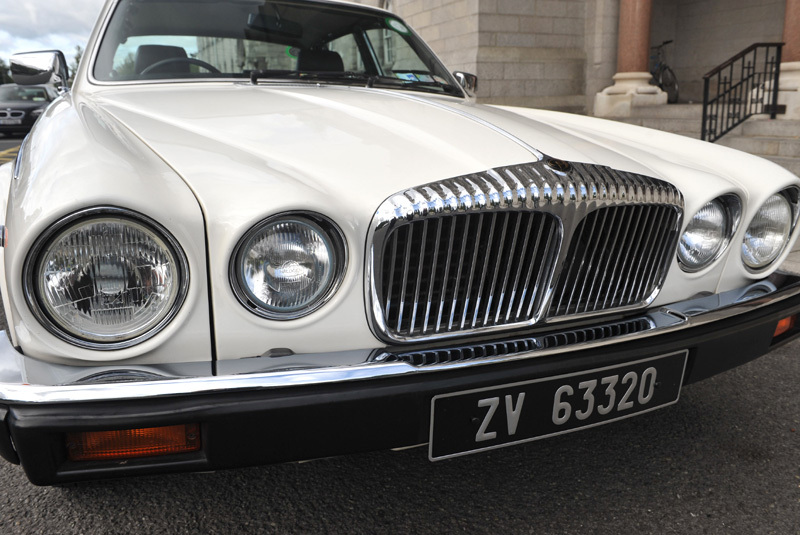 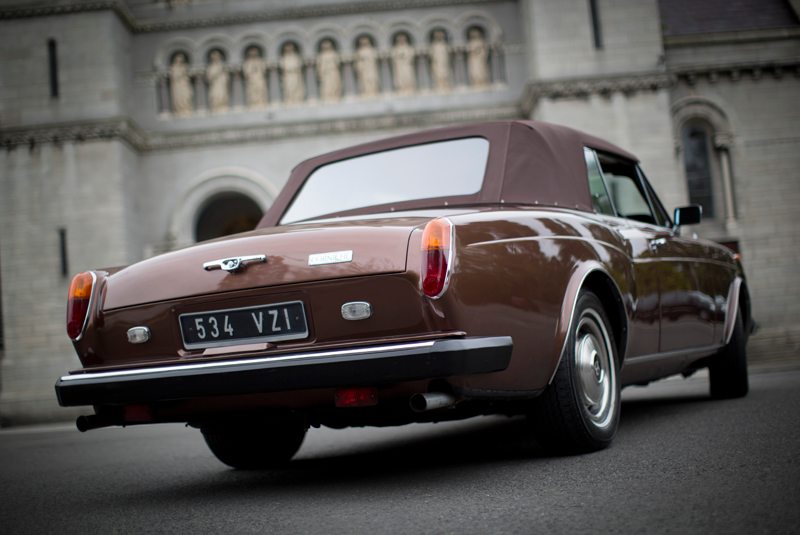 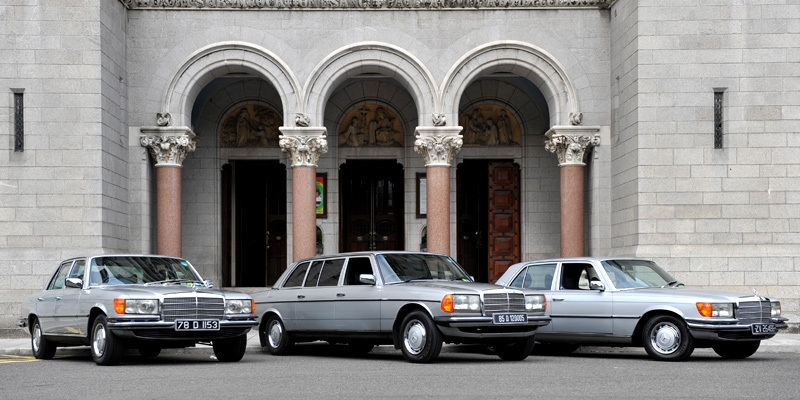 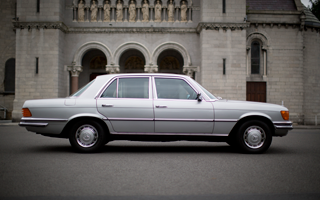 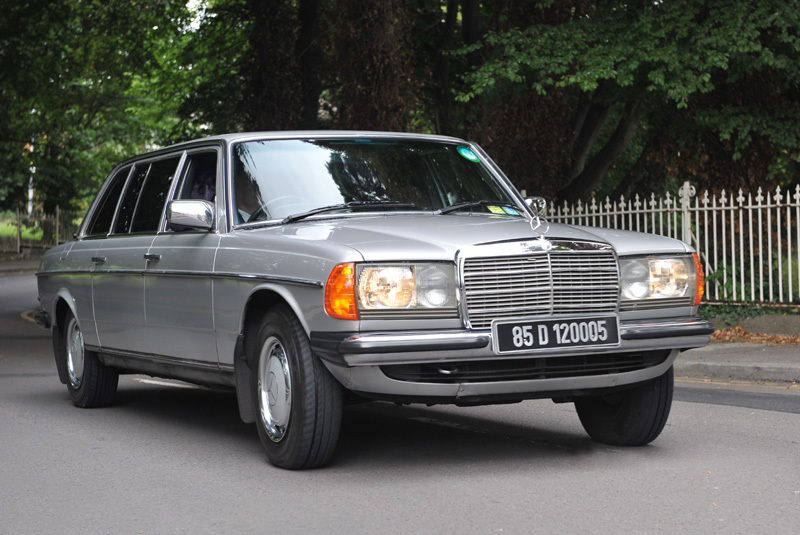 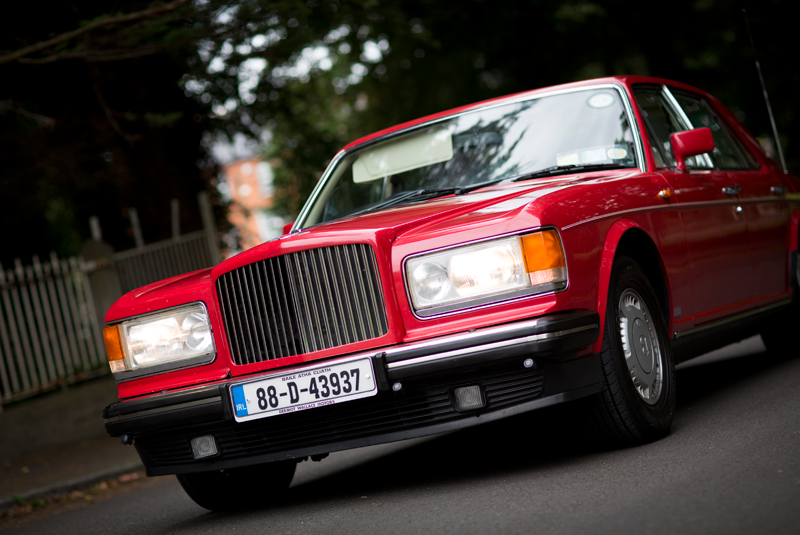 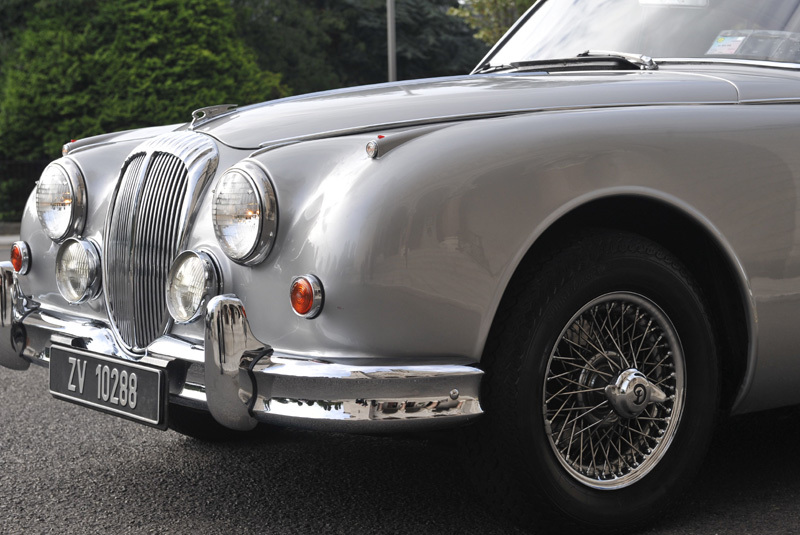 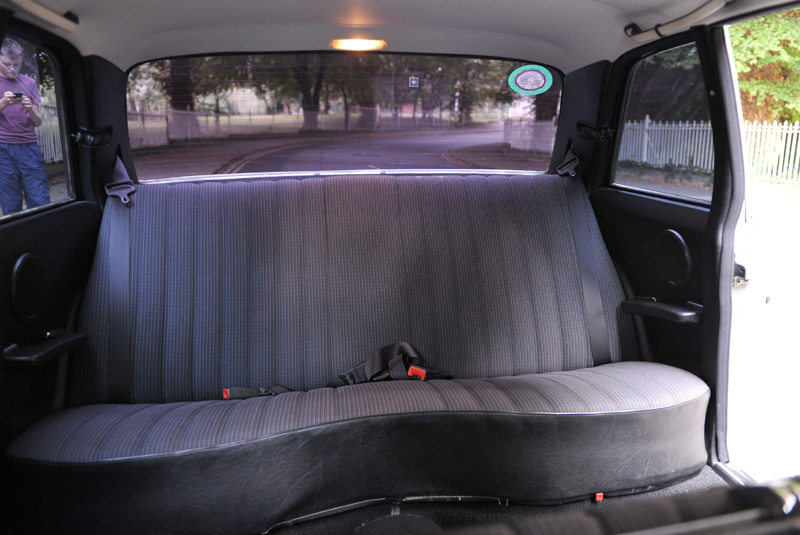 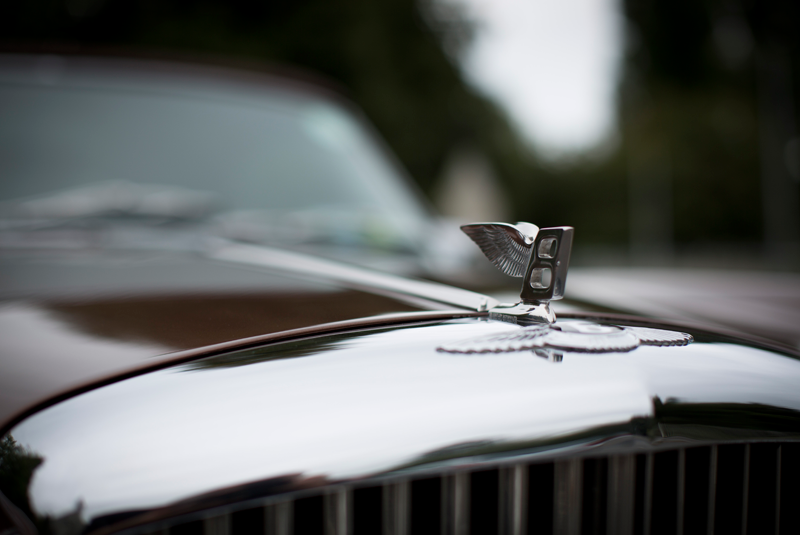 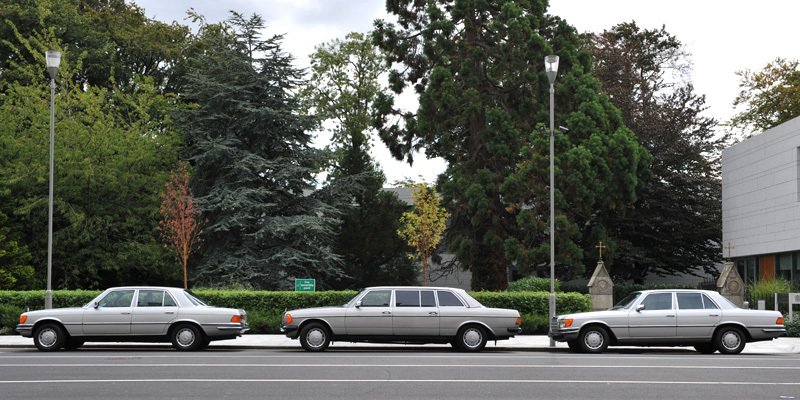 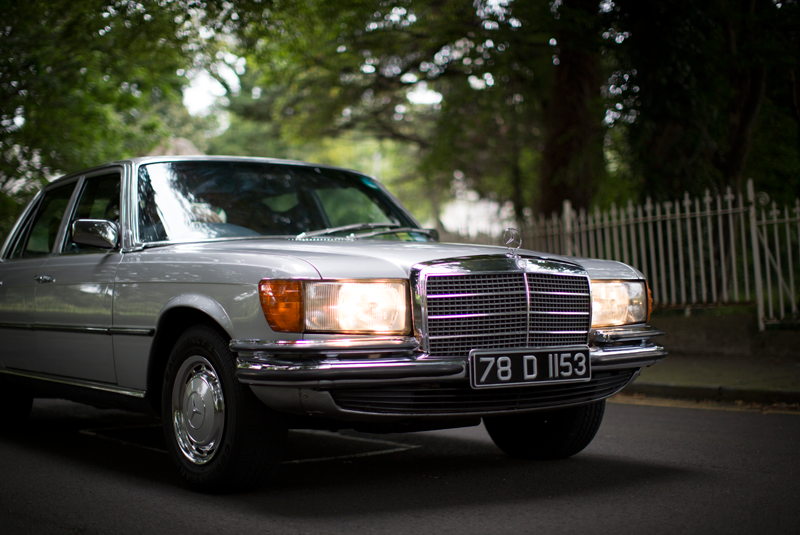 Our fleet of Classic Cars ensure stylish, affordable, truly elegant and effortless solutions to your Wedding, Debs, Birthday, Anniversary or Special Events Transport needs. 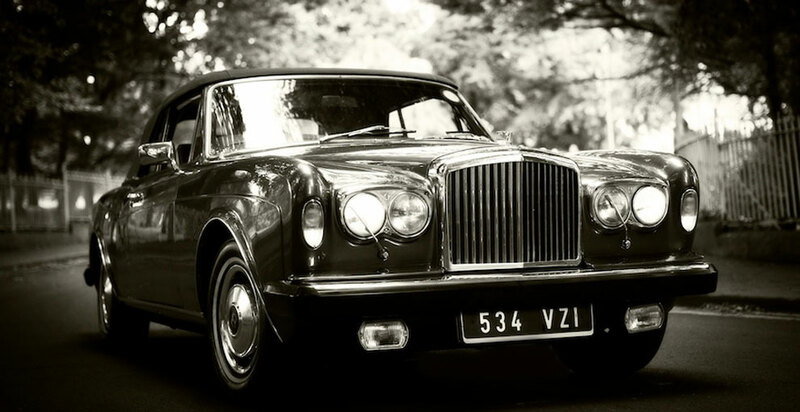 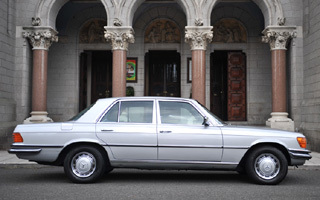 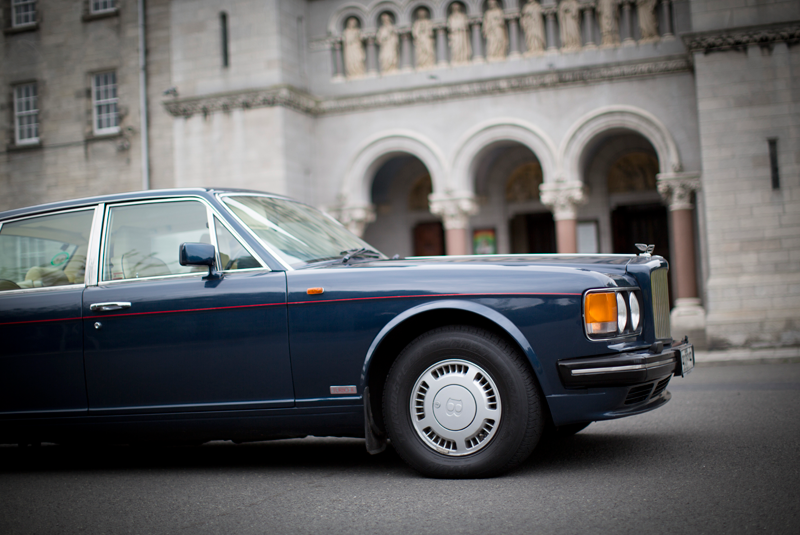 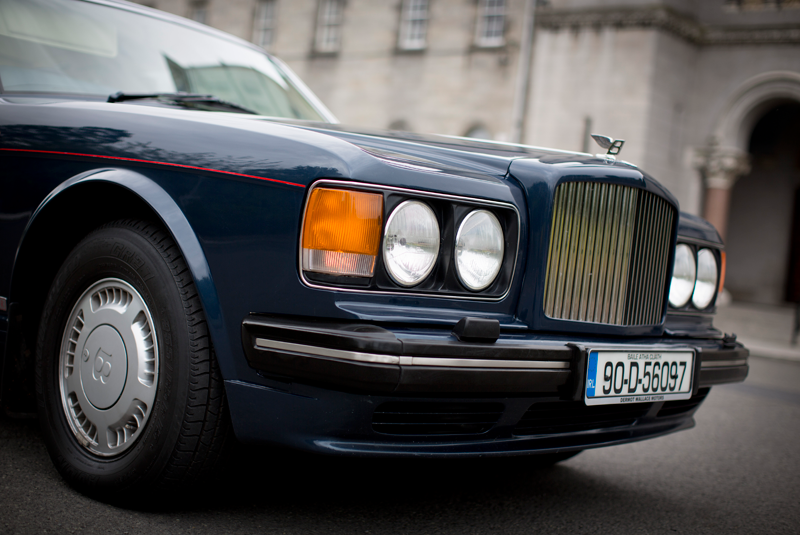 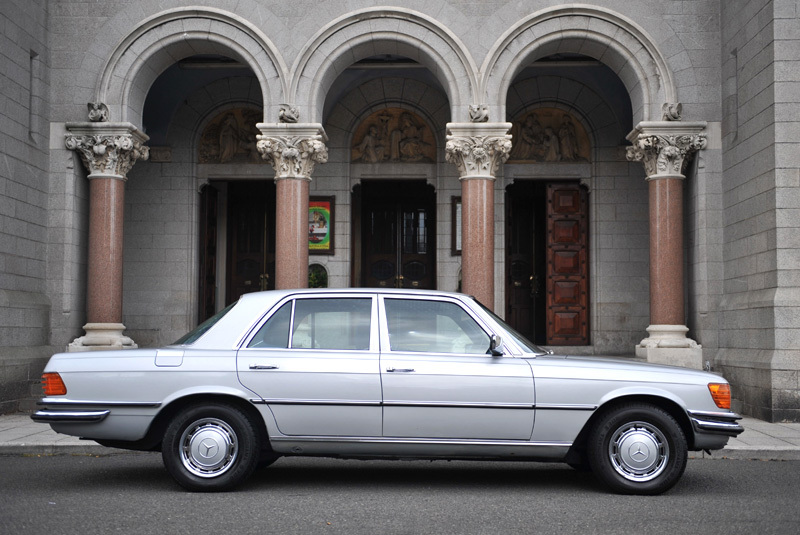 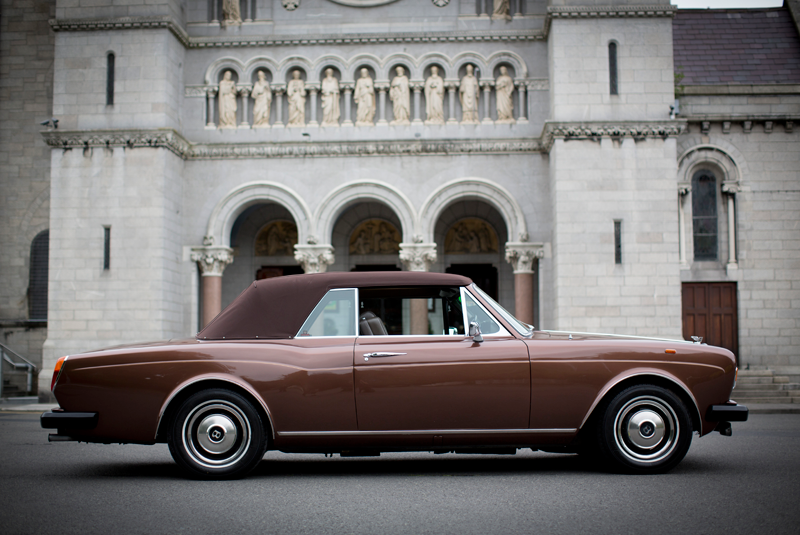 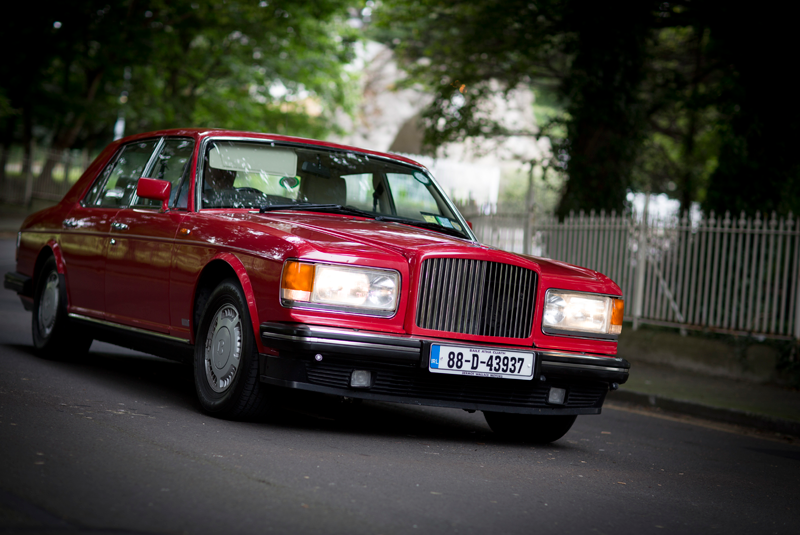 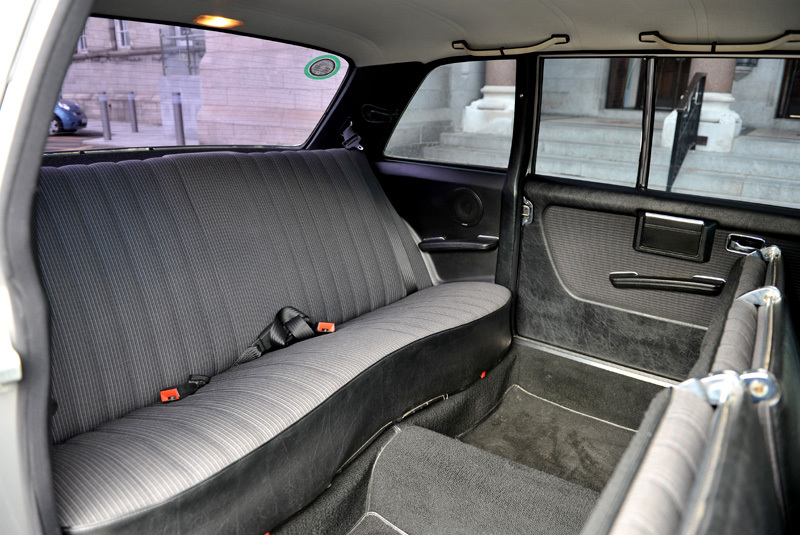 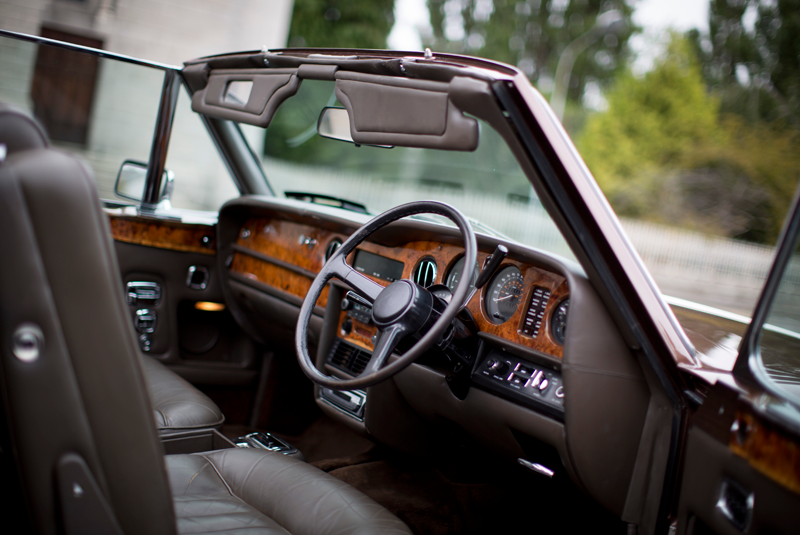 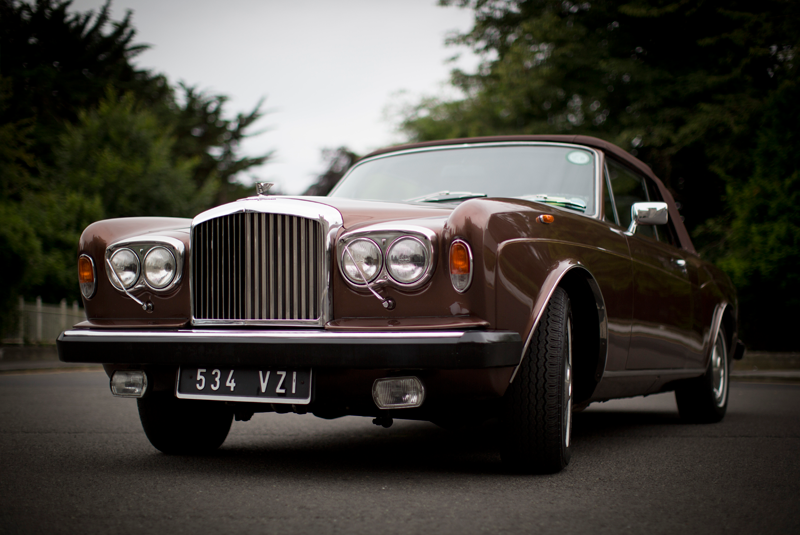 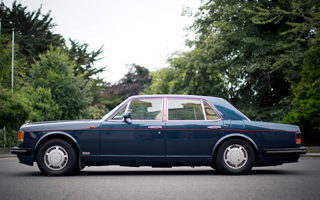 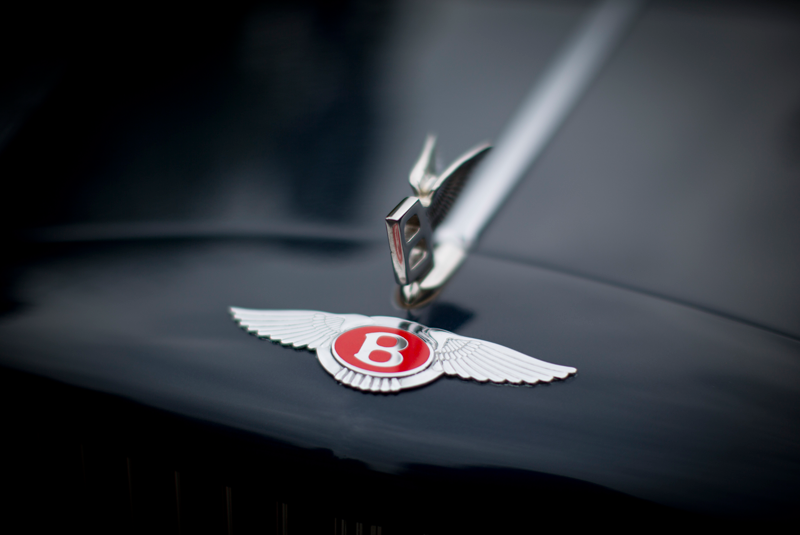 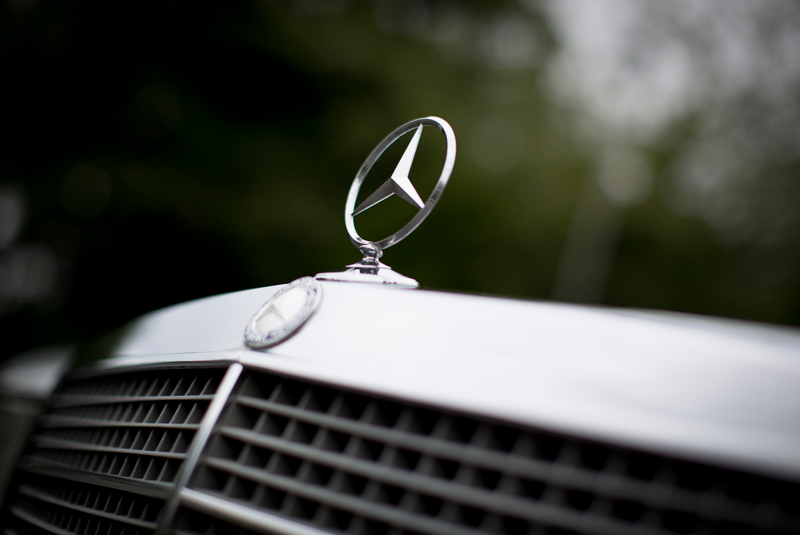 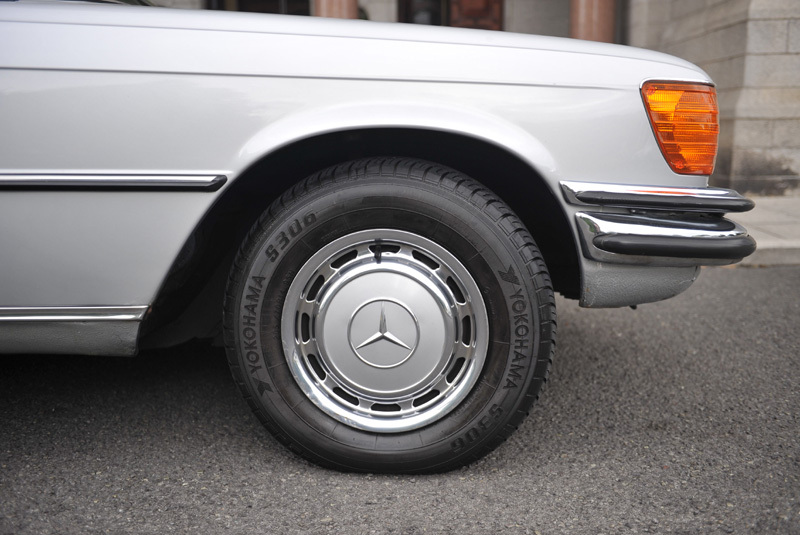 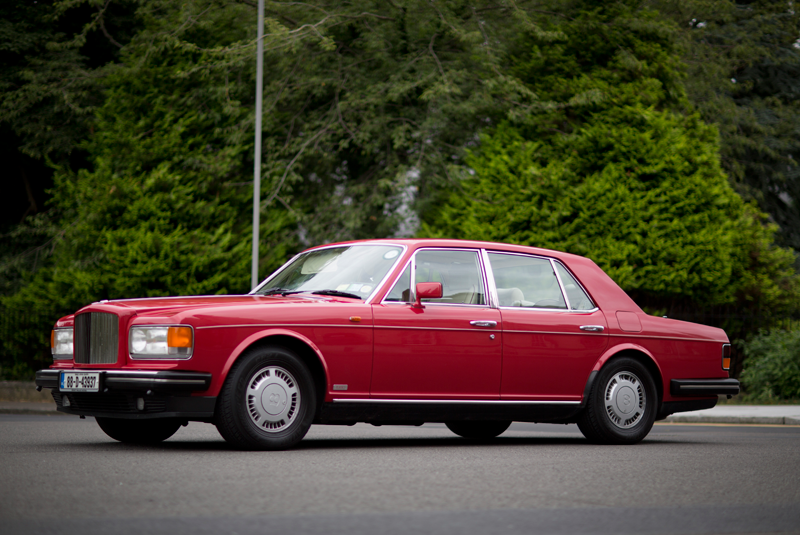 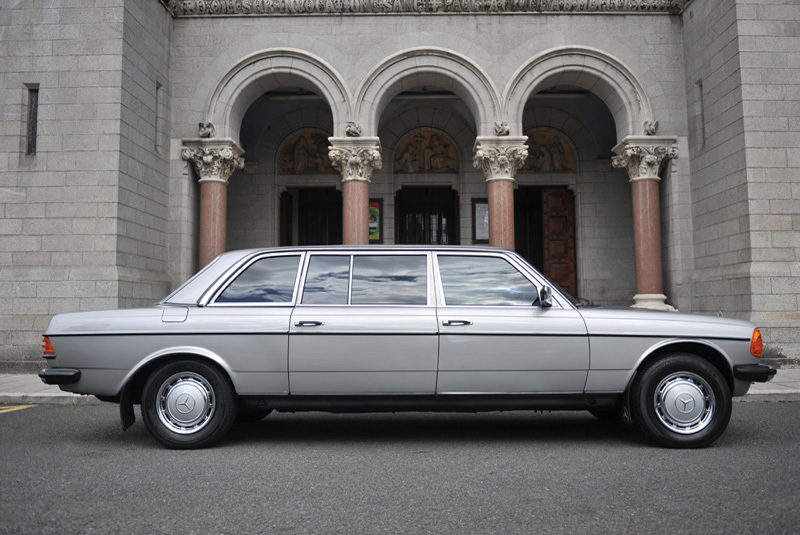 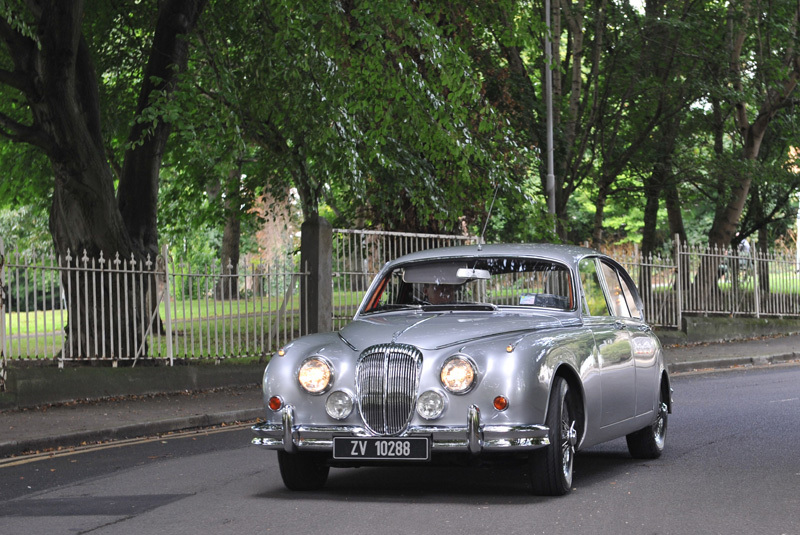 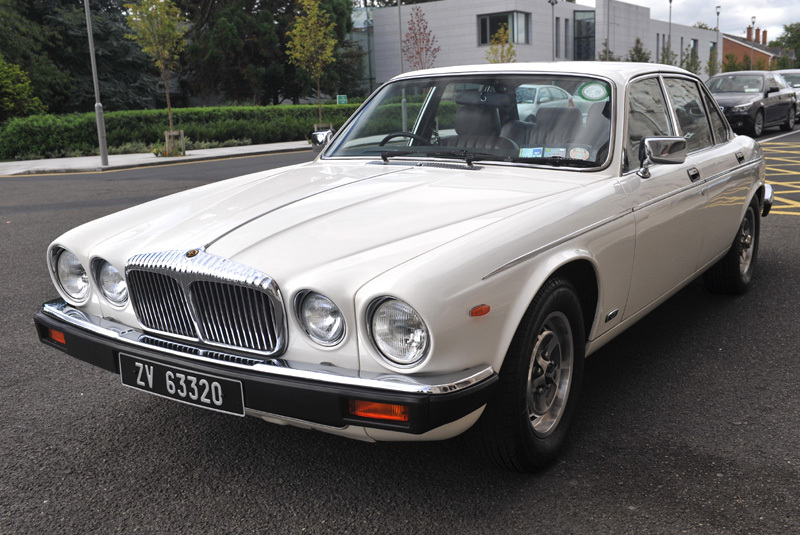 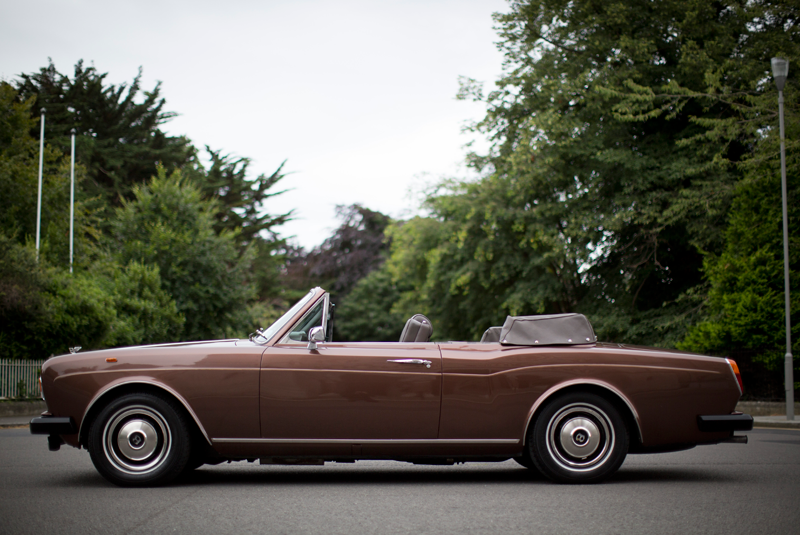 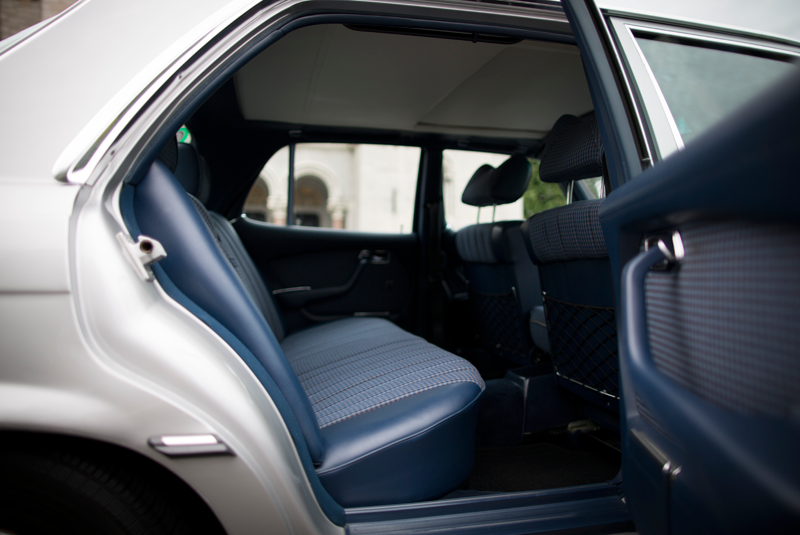 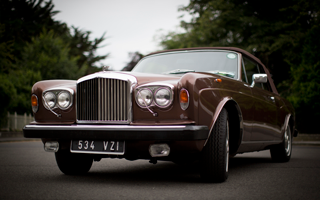 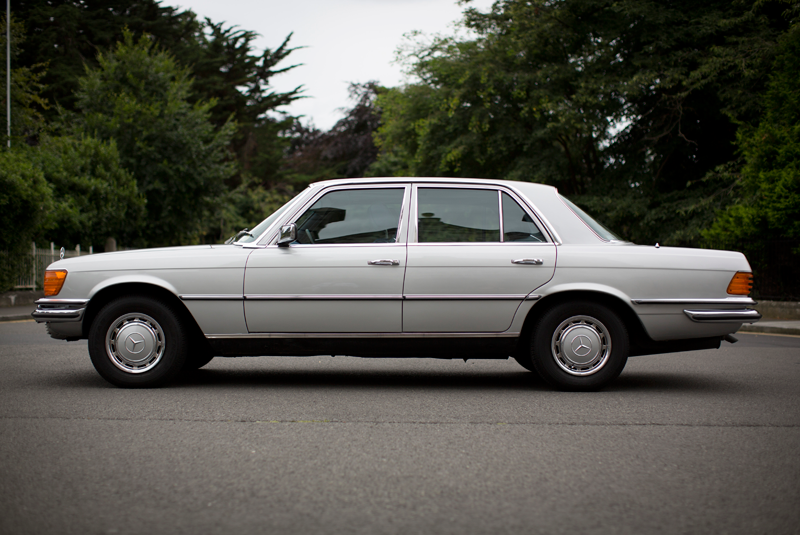 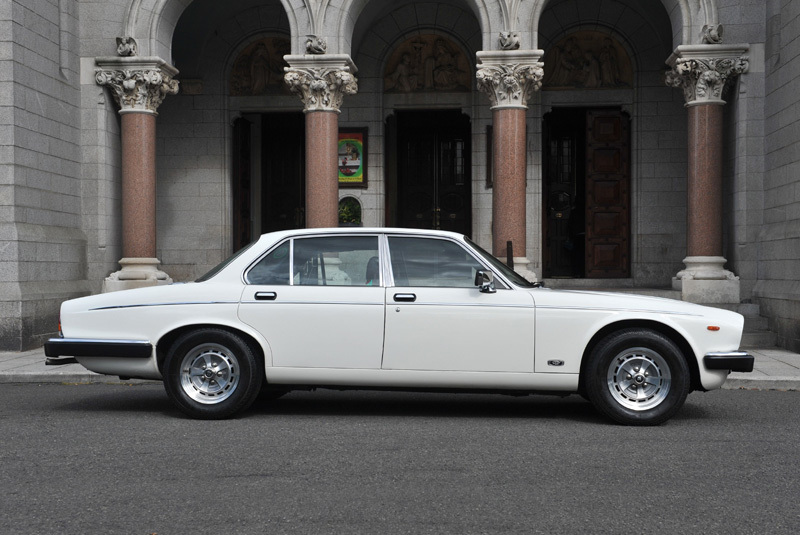 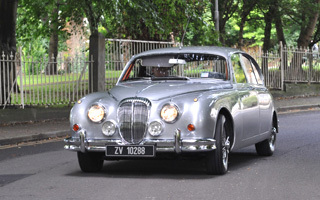 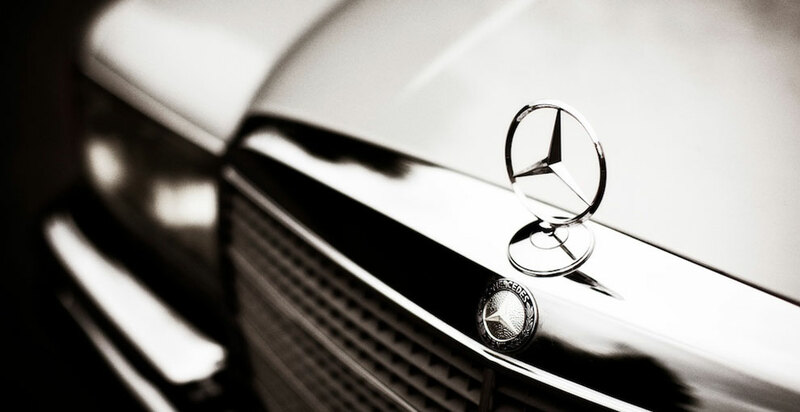 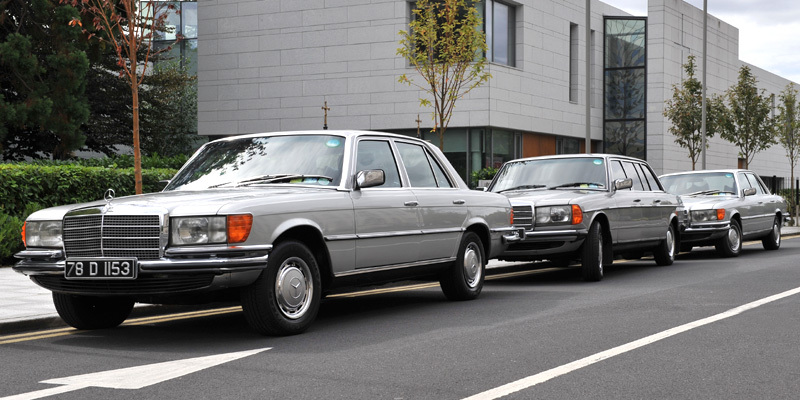 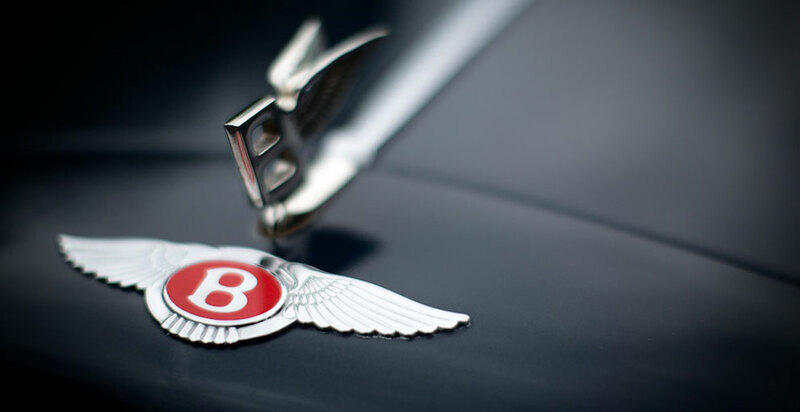 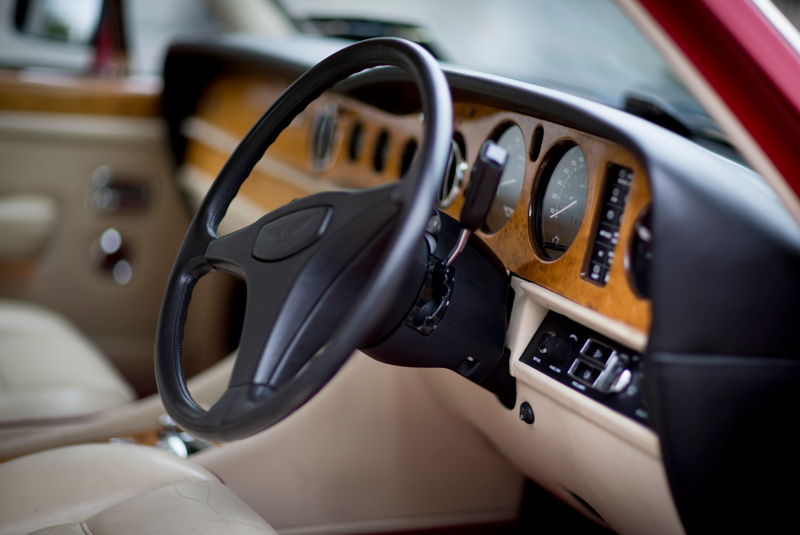 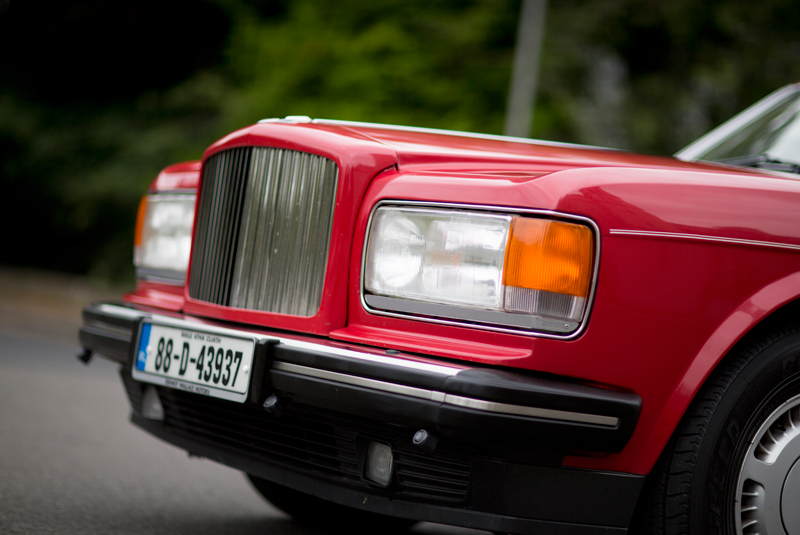 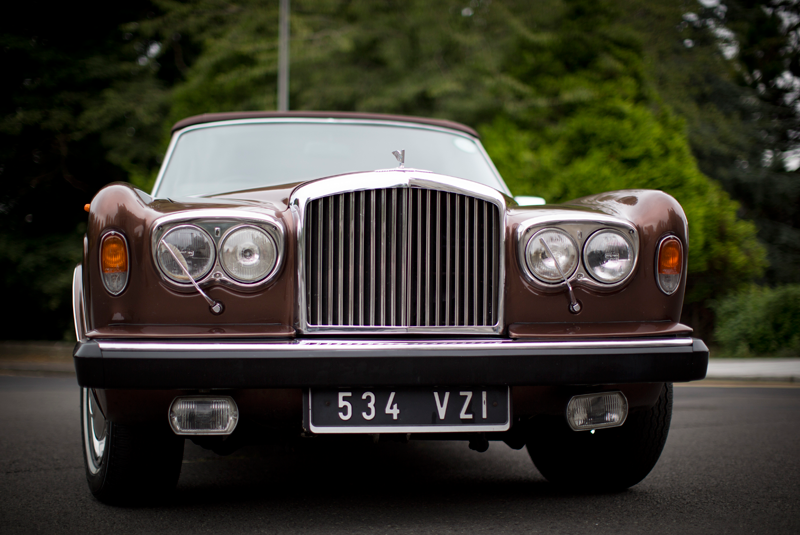 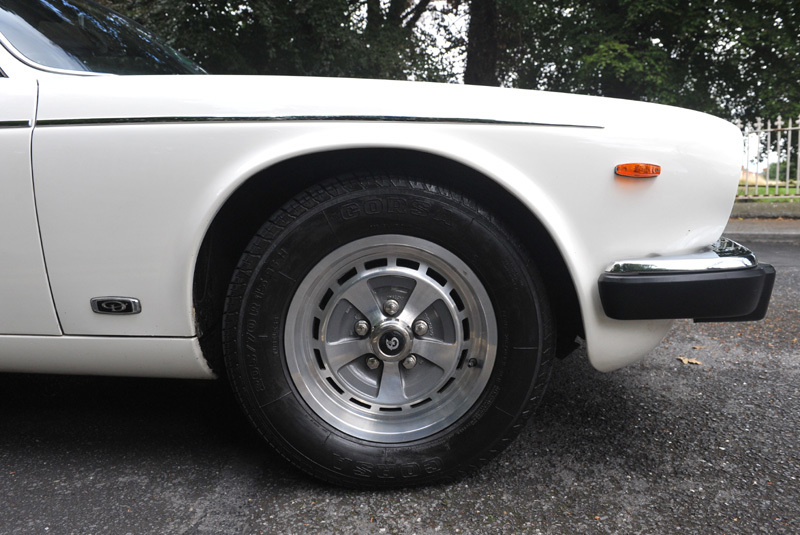 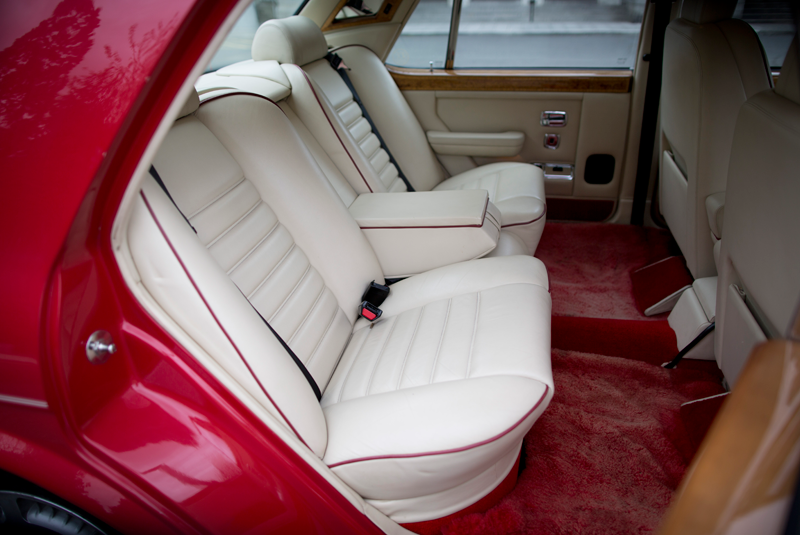 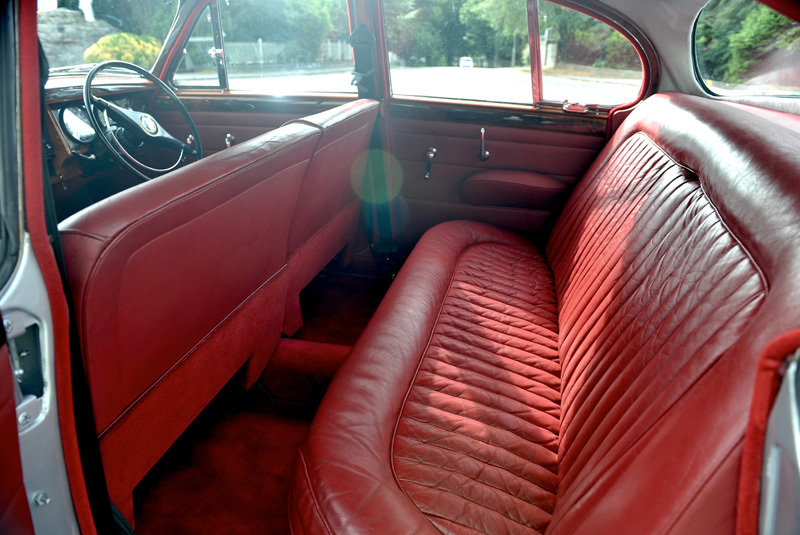 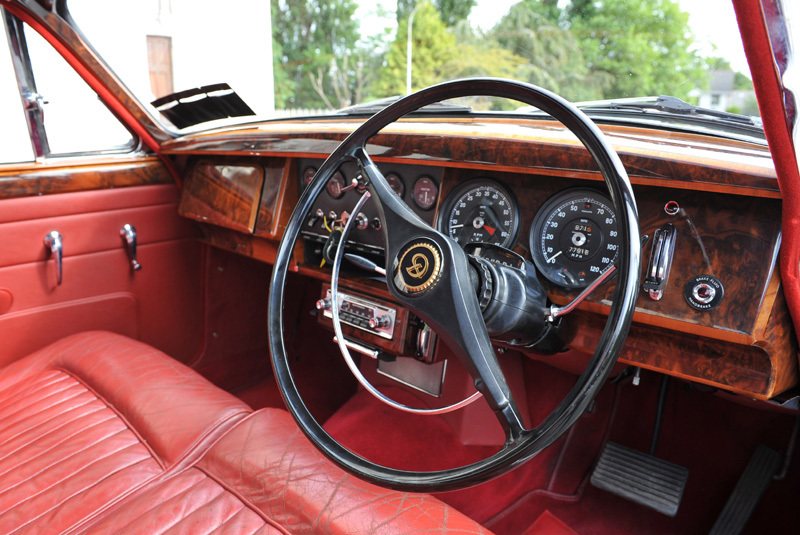 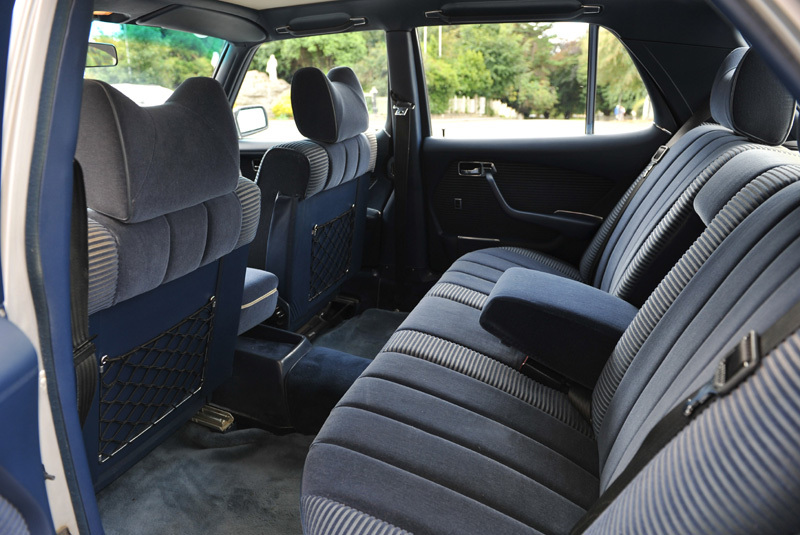 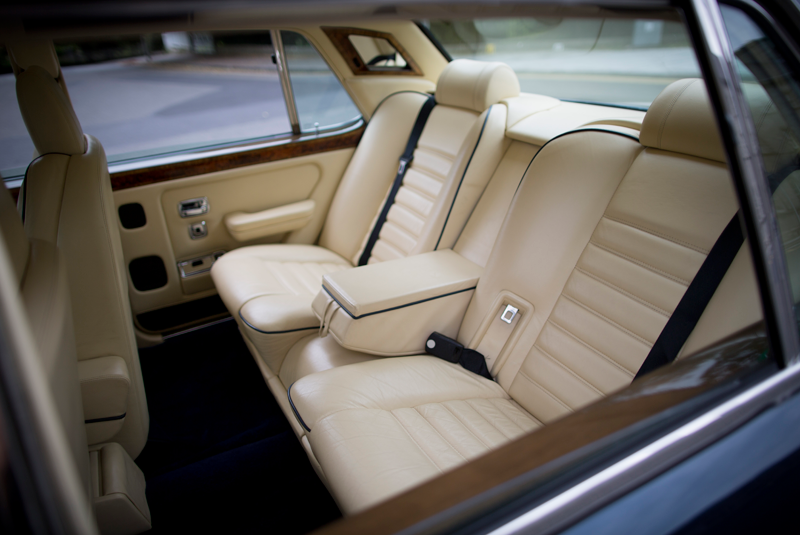 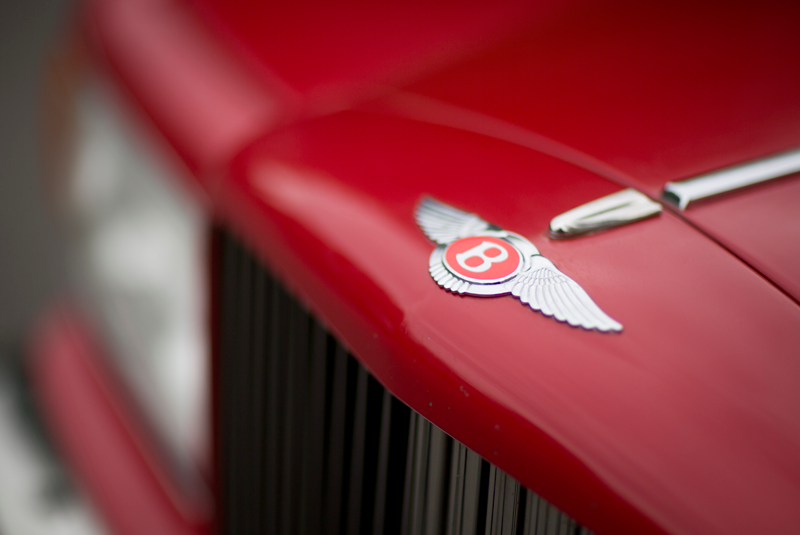 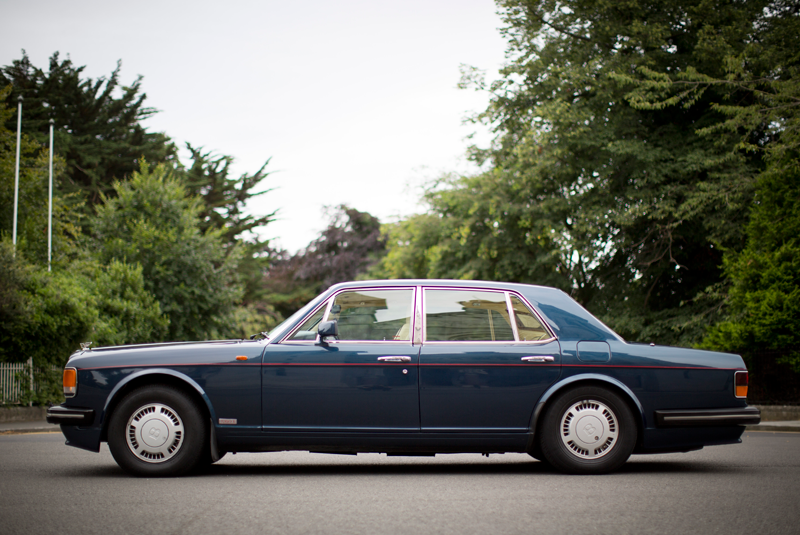 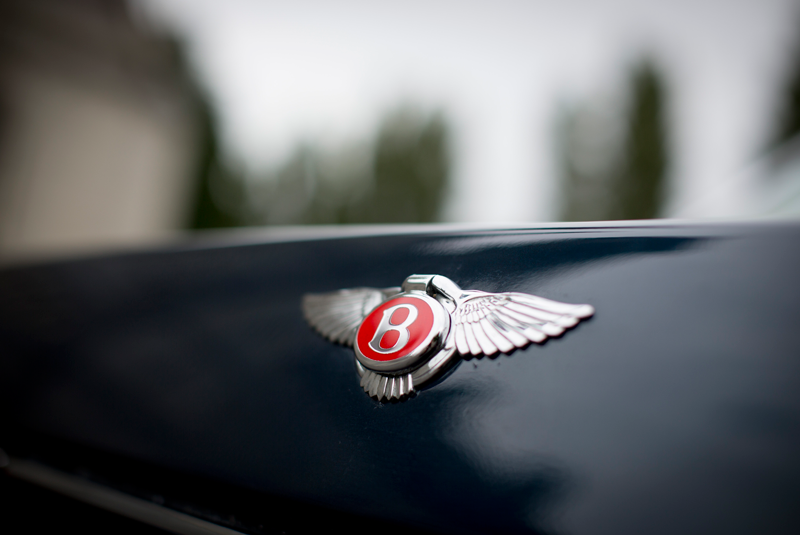 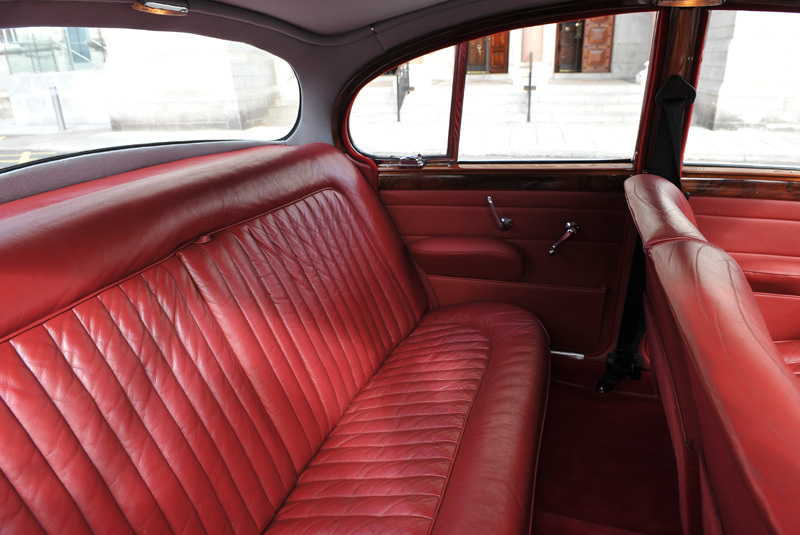 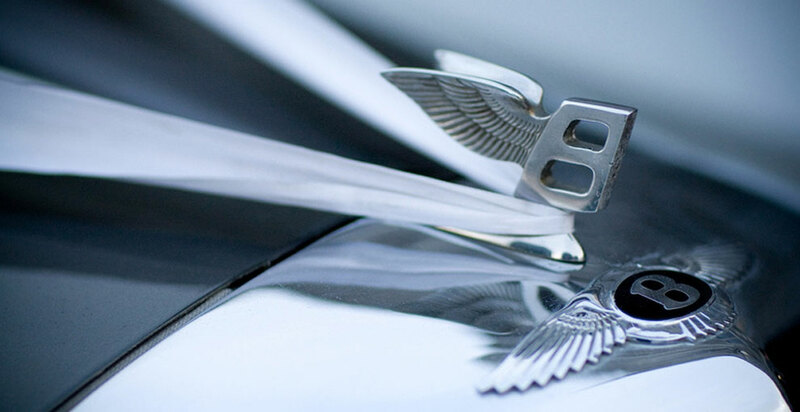 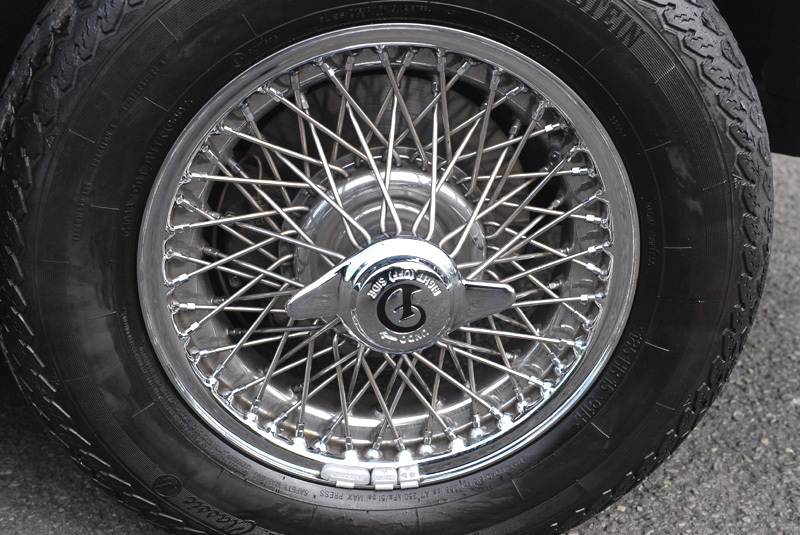 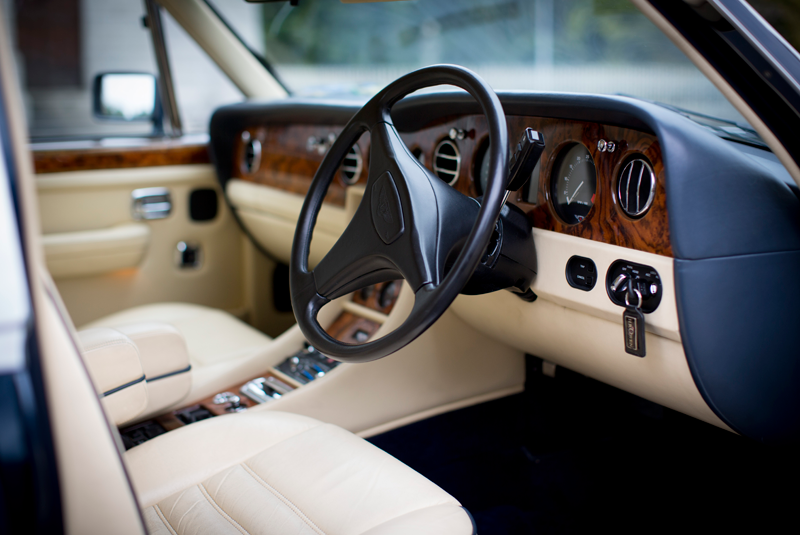 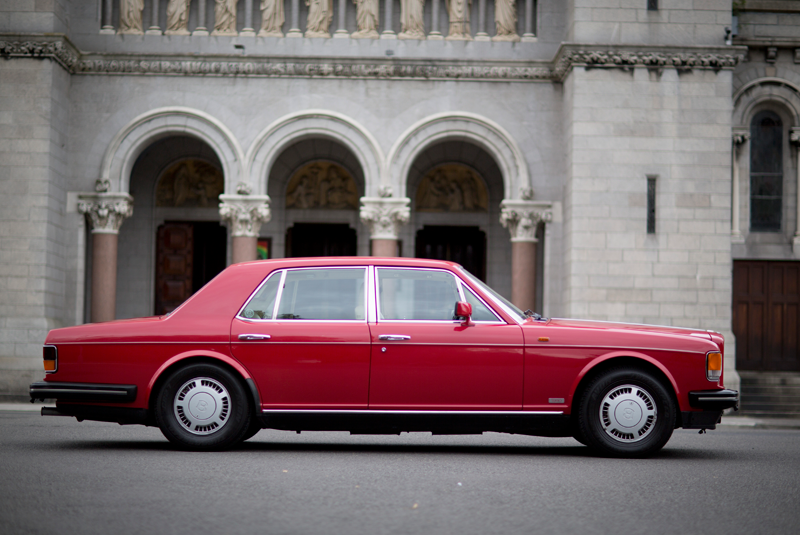 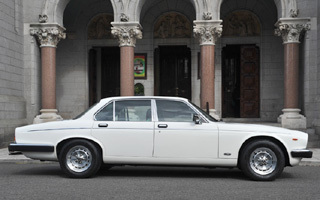 We offer a fleet of perfectly maintained Classic Bentley and Mercedes Benz Cars (saloons and convertibles) with service focussed experienced drivers who place your enjoyment of your day centre stage. 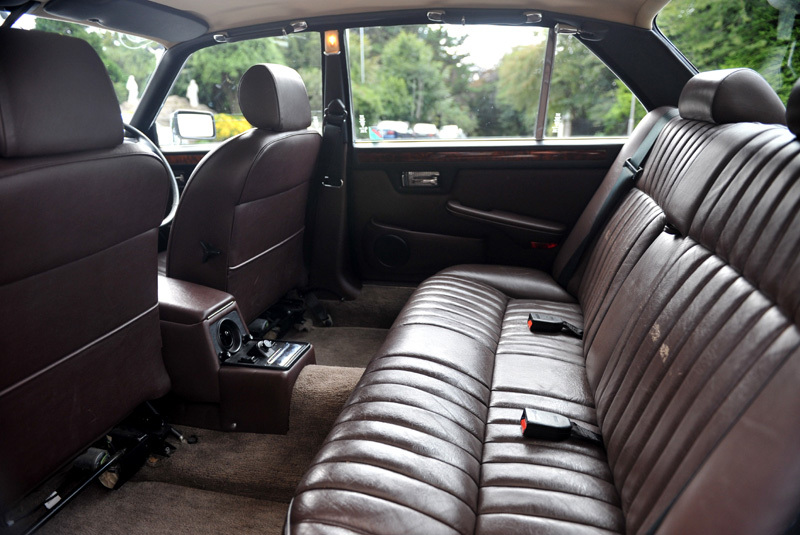 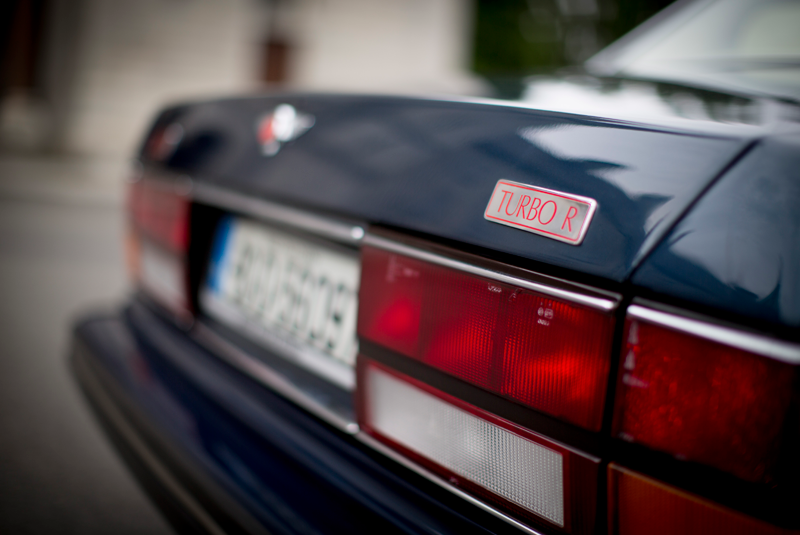 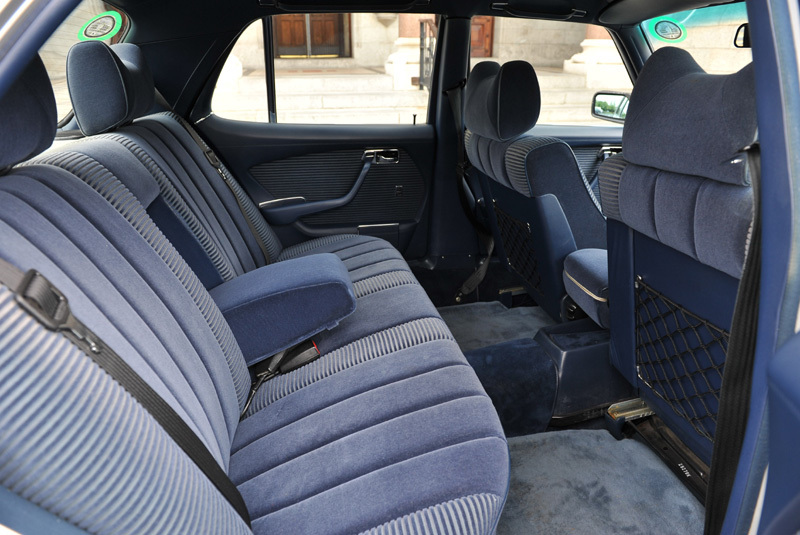 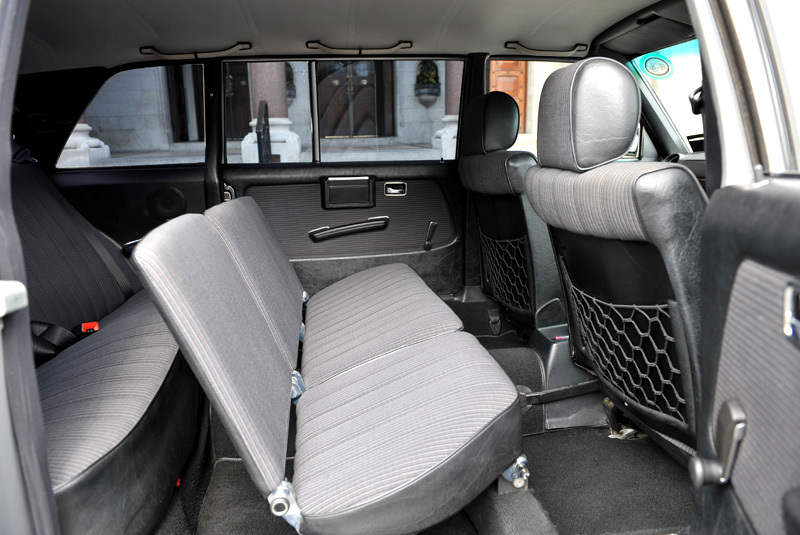 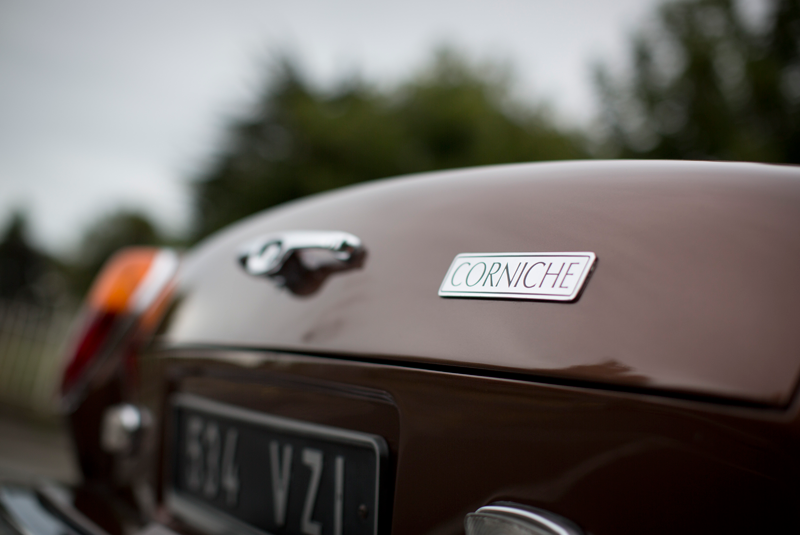 * Click on any car name or image to view further details and interiors. 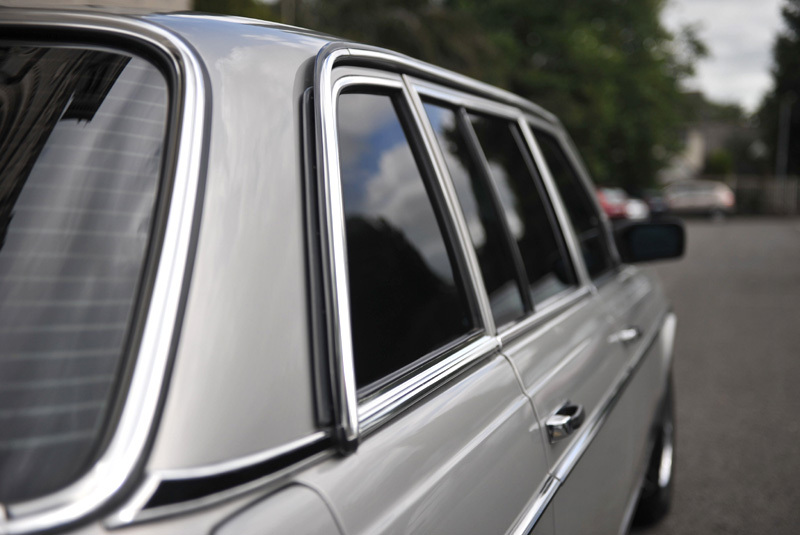 * Find our more about our fleet and our Nation Wide Service.